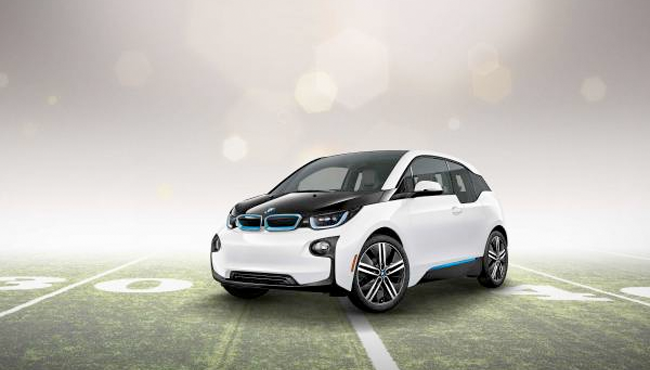 The BMW Super Bowl 2015 commercial marks the return of BMW after a four year break. The content of the BMW Super Bowl 2015 Ad have not yet revealed, but we know that it will be a 60-second spot. This means BMW paid about $9 million to NBC just for airing the Superbowl commercial. Watch below an BMW i3 ad that BMW released this week.